Fiber laser marking machine can work with most metal marking applications, such as Gold, Silver, Stainless Steel, Brass, Aluminum, Steel, Iron etc, and can also mark on many non-metal materials, such as ABS, Nylon, PES, PVC, Makrolon. 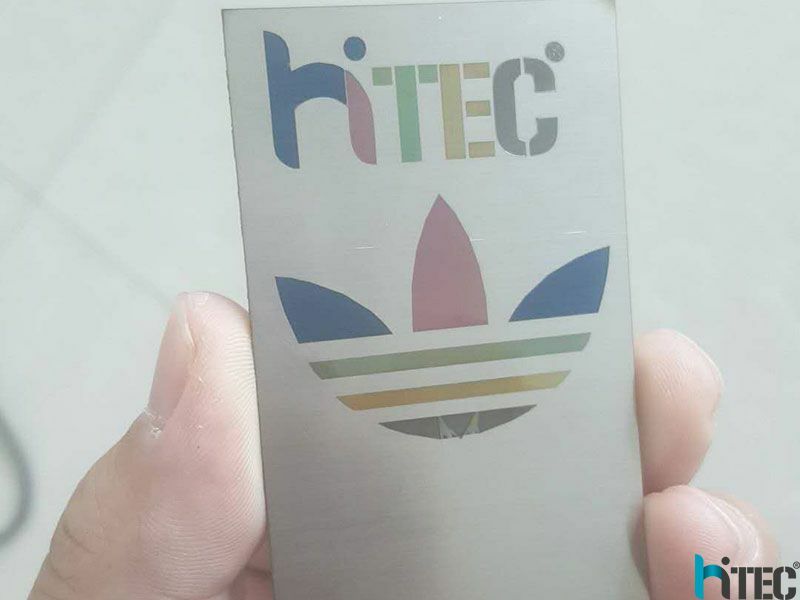 it can mark color, black, white and gray on stainless steel. It's very popular in marking iPhone cover, shell and case.